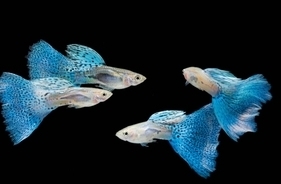 Guppy or Poecilia reticulata is the name of one of the most beloved but also fragile species of aquarium fish. 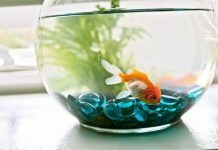 Among the reasons causing the death of these little pets, the three major ones can be avoided by the care of the owners. 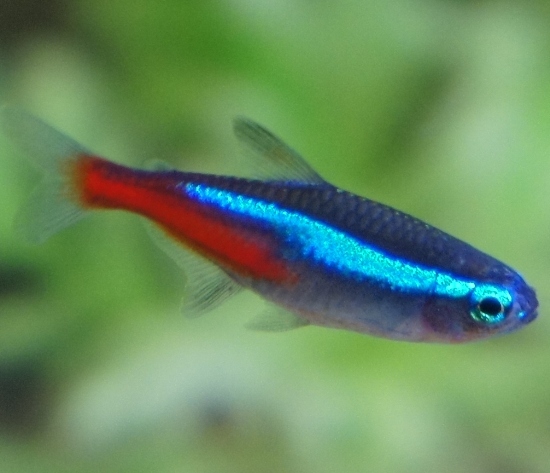 Maybe the number one cause of the Guppy fish death is the water poisoning with different metals, minerals or other chemical components. The contamination can come from the water supply pipes consequent to the insertion of metallic objects or inappropriate aquarium décor. 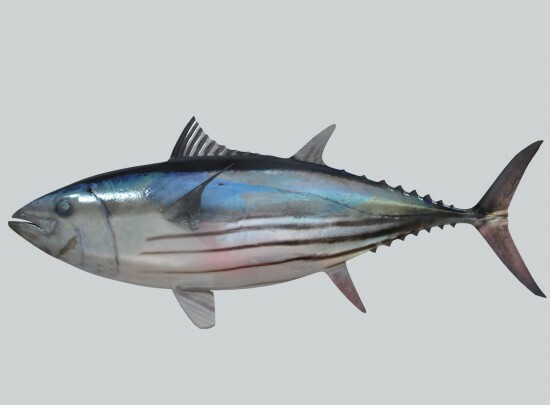 The alkaline, too acid, too salty water or simply the water containing too much chlorine can kill the fish. 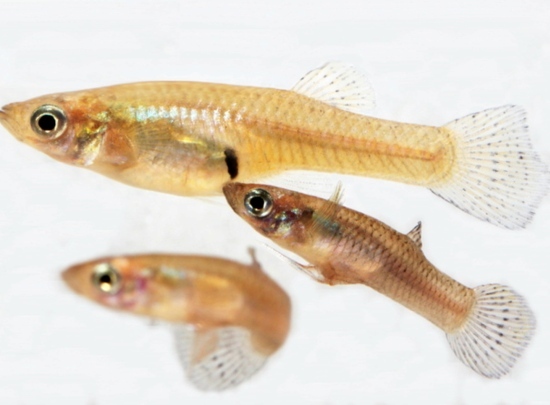 Although often ignored, the danger of poisoning the Guppy with food is real. The food remaining uneaten inside the aquarium can rapidly develop into bacteria able to kill the fish or infect them with fungus. 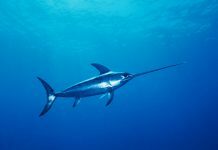 In order to avoid these situations it is very important to feed the fish only the quantity of food that they can consume in 5 minutes. Also the water filtration and the regular water change are a must. If the fish stay on the water surface too long trying to breathe, it is a sign that the danger of carbon dioxide poisoning is present. 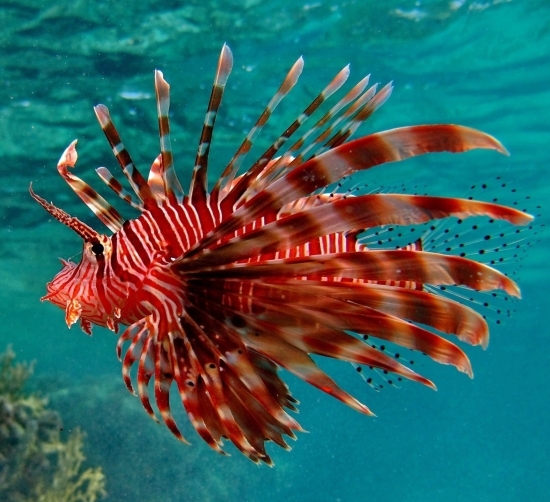 The cause can be the overcrowding of the aquarium, the lack of air or of plants inside the aquarium.